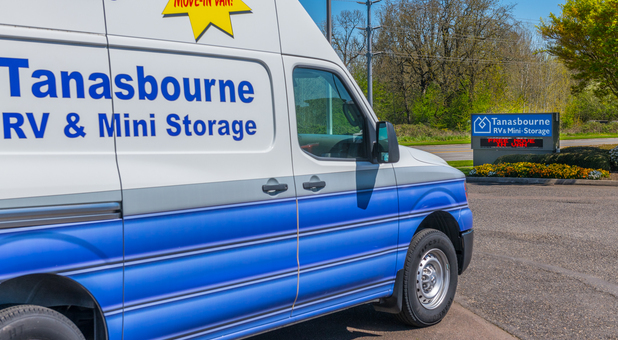 "Good value, professional staff and clean facility"
We priced four other storage facilities, before renting from Tannasbourne RV & Storage. They offered the best rate in town for a 5x7 unit, in addition to excellent customer service. Thank you Greg for all your help. We have kept our camper in RV storage for the last several months. The facility is secure and well lit, the staff are friendly and helpful, and we have had no issues. Thank you for doing such a great job! Very good facility, clean, safe, good staff. Can be a bit harsh if ever late with your rent, especially if it happens more than once. Clean, well lit, and secure. I've been very impressed with the facility. It is clean, well lit, and secure. I have used several storage units before this one however I will never use another storage facility again. This facility is the best, clean, safe friendly helpful staff. Wonderful access hours and very easy unit access. Our storage experience was very good, the staff was very helpful and friendly.